You know the score. 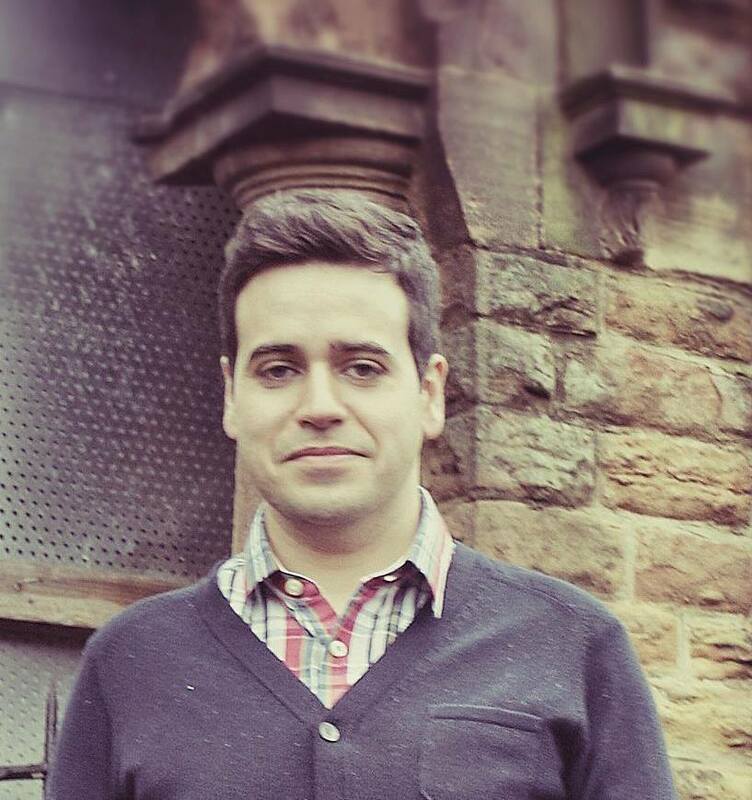 I’m blogging mostly about whisky these days. The site is doing very well, too, with over 50,000 page views for the last 30 days. As well as the novel writing and blogging, I’m also writing about whisky for magazines, such as this piece for Scottish Sporting Gazette on pairing pheasant food with whiskies. There seems to be a good connection between people who like wild food and whisky, so hopefully there’ll be more on that front. I was lucky enough to be part of another Bruichladdich online tasting, featuring three mind-boggling single cask whiskies. The GlenDronach Peated is very decent for only £35 a bottle. This Benrinnes single cask is pretty tasty too. And this Glencadam vertical tasting highlights a very good distillery. 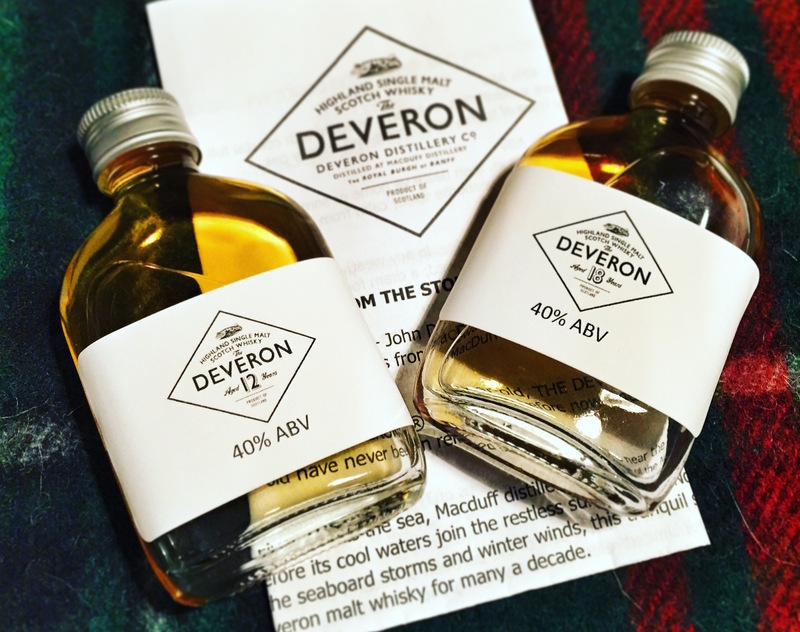 Finally, I tried two new whiskies from The Deveron range, and they were… okay. Nothing special, but solid whiskies.